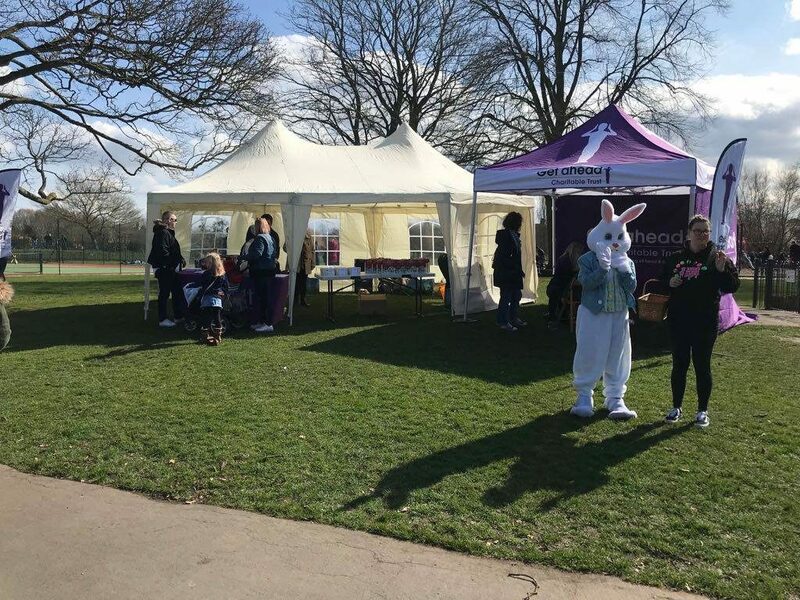 On Sunday 25th March we were thrilled to see the sun shining (all be it a little chilly) for our egg-citing Easter event at St Nicholas’ Park, Warwick! 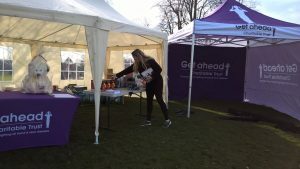 On what was the first weekend of Spring 2018, we saw around 200 people come to support Get A-Head and take part in our activities, including the Rabbit Run Easter Egg Hunt. 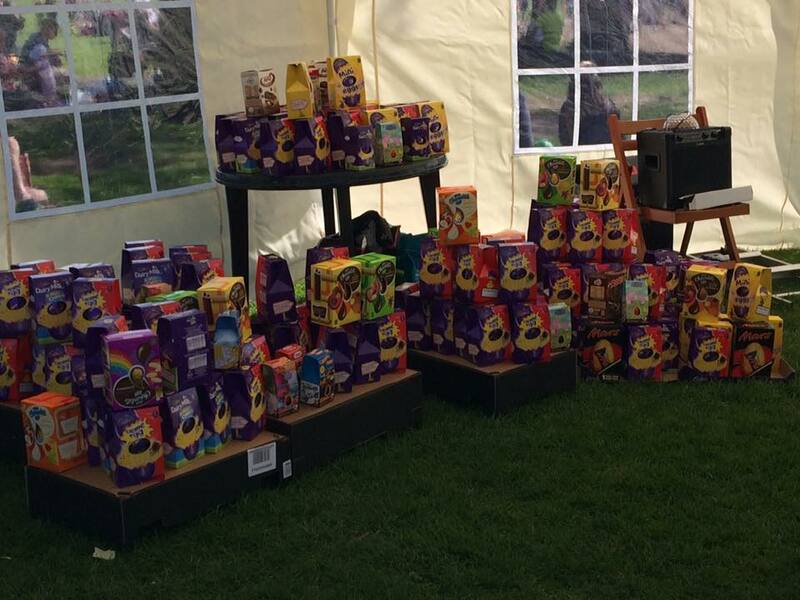 Armed with over 300 Easter eggs, kindly donated by local and regional supermarkets, and also generous donations of Easter Eggs from friends & supporters of Get A-Head , we sent families out on a mission to find and answer all of the animal picture clues which were hidden around the park. In addition to this, we had a popular face-painting stall, tombola and even the celebrity of the moment…..the Easter Bunny! 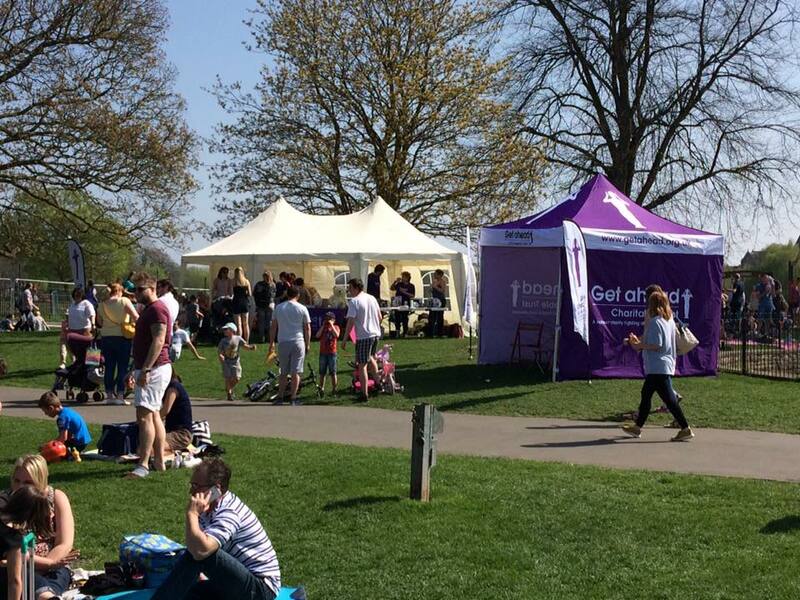 Fun was had all round, and we were delighted to receive very positive feedback from the event, as well as raising over £350!